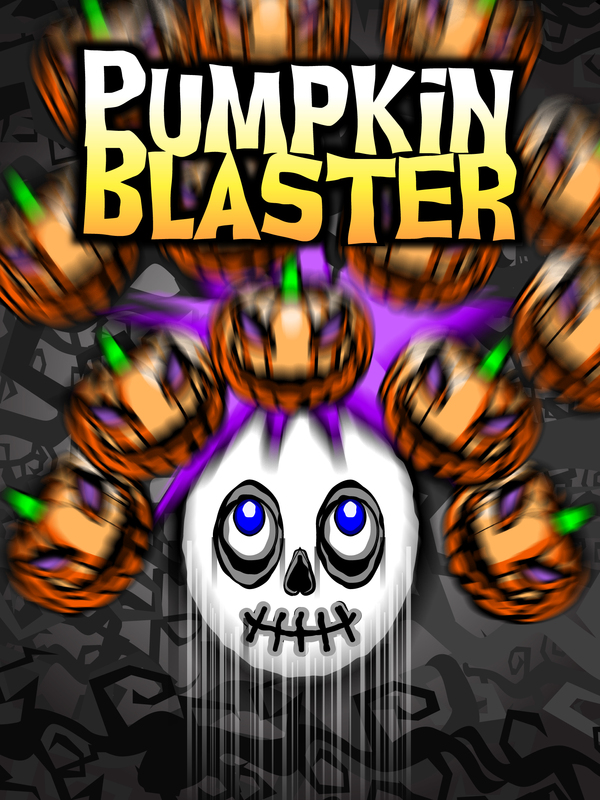 PUMPKIN BLASTER Ã”Ã‡Ã´ BLAST THEM ALL! 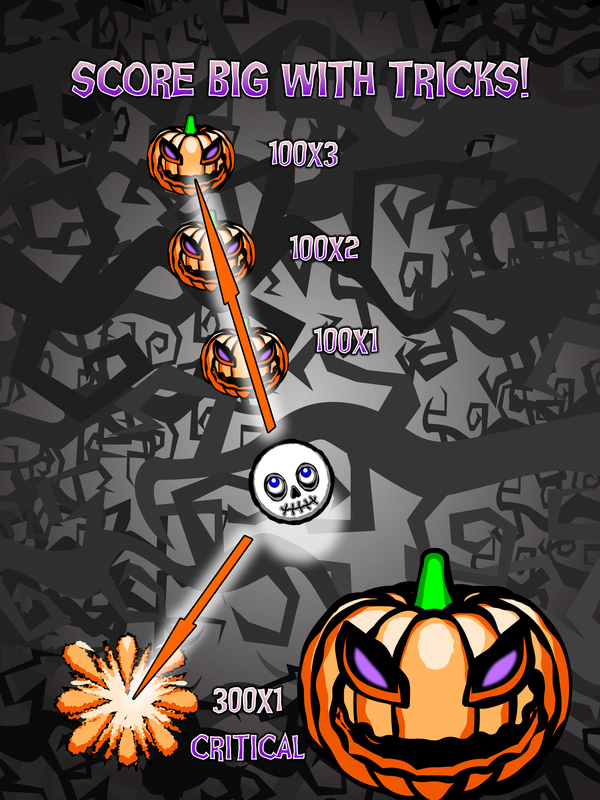 The goal in Pumpkin Blaster is to blast as many pumpkins as possible in 60 seconds! 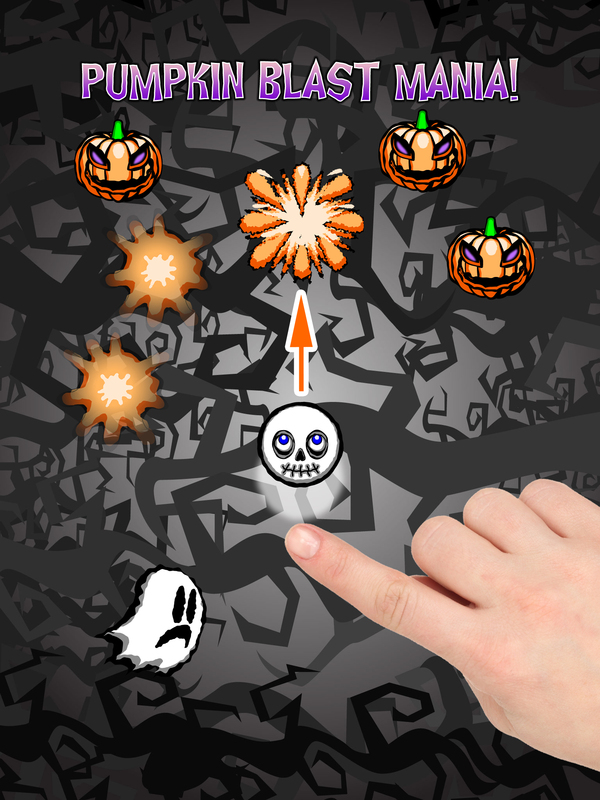 You throw a bouncing skull as hard as you can towards the falling pumpkins to blast them and score points! 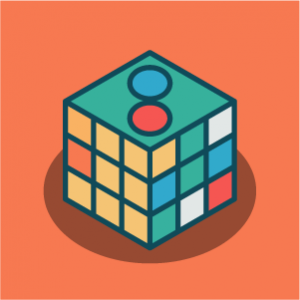 Combo shots or critical shots near the edges earn extra points. 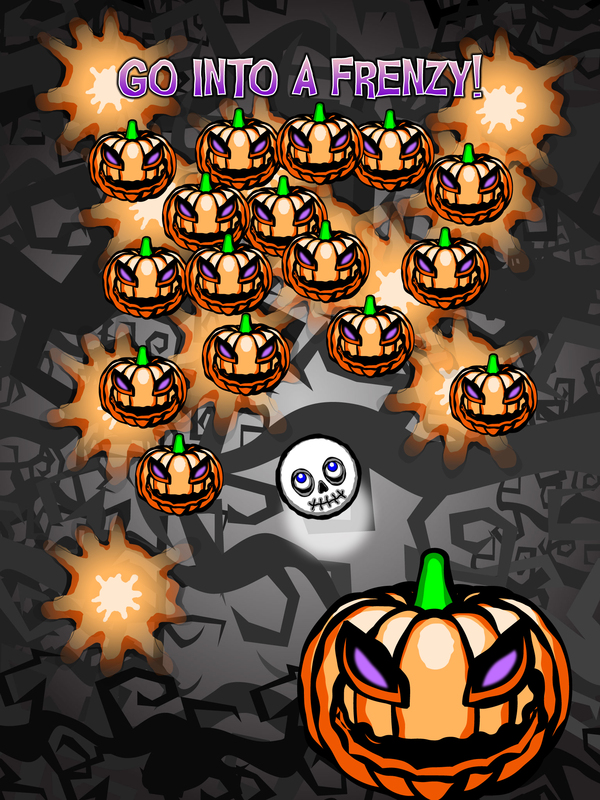 A frenzy mode starts when no pumpkins are missed and creates a deluge of pumpkins waiting to be blasted. 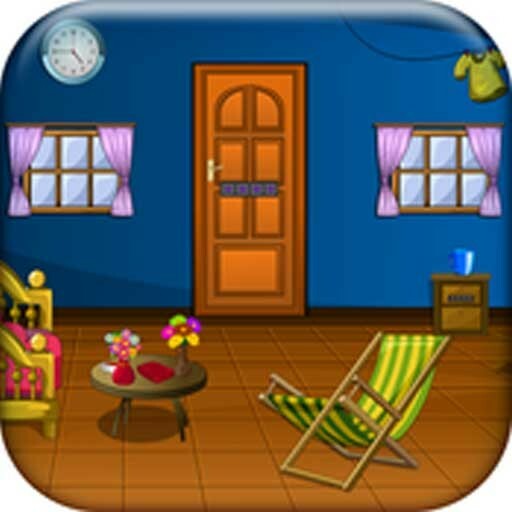 Bonus points are earned based on how much of the screen is covered up with pumpkin blasts!! 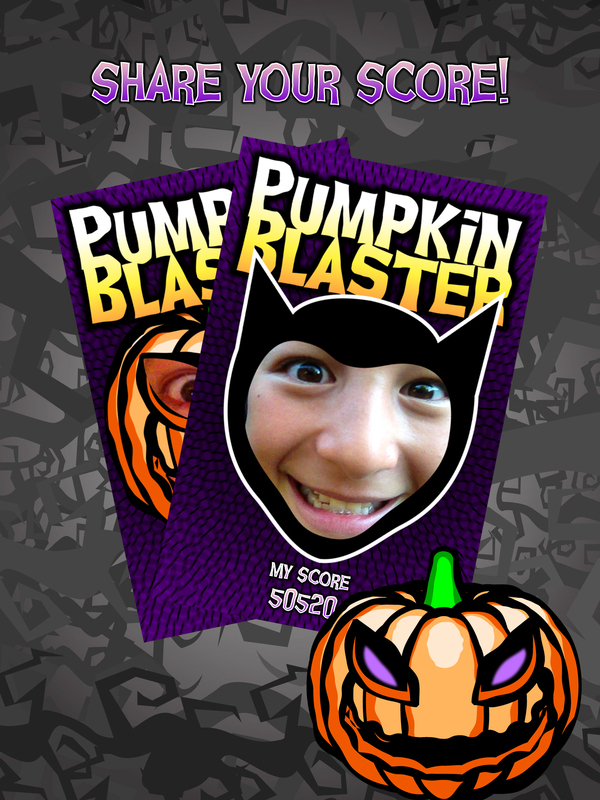 ItÃ”Ã‡Ã–s fun to share a score with friends by taking a selfie and adding a hilarious Pumpkin Blaster mask! 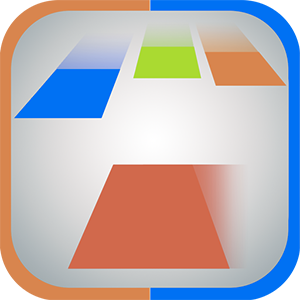 Pumpkin Blaster is as a fun arcade game that requires skills and strategy to get a high score and beat your friends! 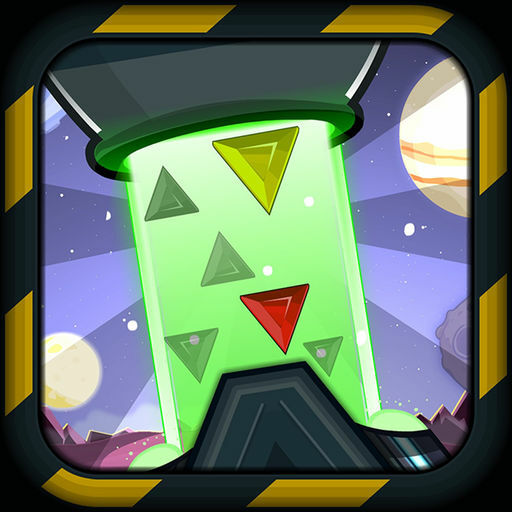 Pumpkin Blaster is free on the App Store for iPhone/iPad.